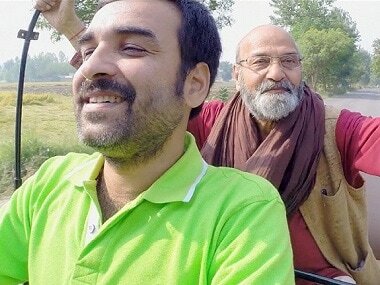 Mango Dreams features Pankaj as a Muslim auto rickshaw driver who forms an unlikely friendship with a Hindu doctor (Ram Gopal Bajaj). Chef should have been a yummy and sensual experience, but it was not. Chef’s lack of fervour for food is unforgivable.